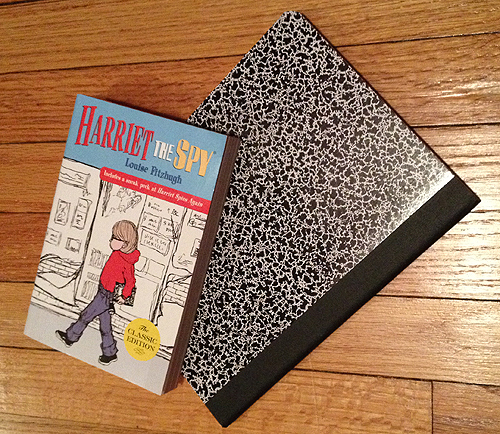 Harriet the Spy was one of my favorite books as a kid because my cousin and I loved to pretend we were spies. I mean, we were spies, with walkie talkies and secret notebooks and code names. But it was all in our head, because I’m sure everyone we spied on could see and hear us, and acted accordingly. This book was banned because adults worried that it encouraged kids to spy, lie, and swear. Well...yeah! That’s what makes it a great book, right? Kids don’t want to read about straight-laced, unrealistic characters. They want to explore the city with Harriet, peek in windows over her shoulder, and feel independent of their parents. The reasons this book was banned were the reasons I liked it so much! While researching this book, I found out that the author wrote a sequel, The Long Secret, and a spin-off/sequel, Scout. I haven’t read either yet, but I’m excited to read them. There are also some Harriet the Spy “sequels” written by other authors, but I prefer to stick with the original. The movie adaptation of this book is pretty true to the storyline.